13 Perfect Winter Drinks & Desserts That Will Warm Your Soul! If you’re saying, “burr!” then it might be time to heat things up in the kitchen and get some cozy concoctions cooking on the stove and in the oven. 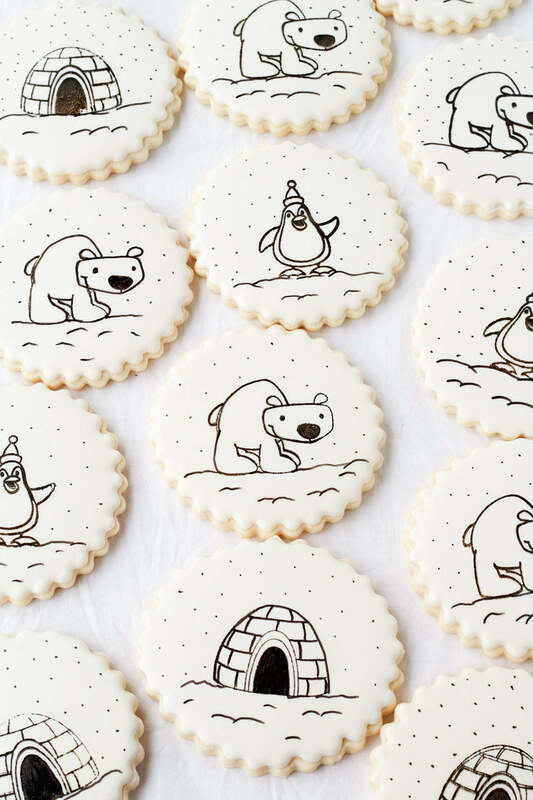 Here are some of the cutest and most delicious warm, winter-inspired treats out there to help. Let it snow, let it snow, let it snow. That’s definitely what you and your family will be saying when you make these glorious and beautiful snowflake cupcakes. 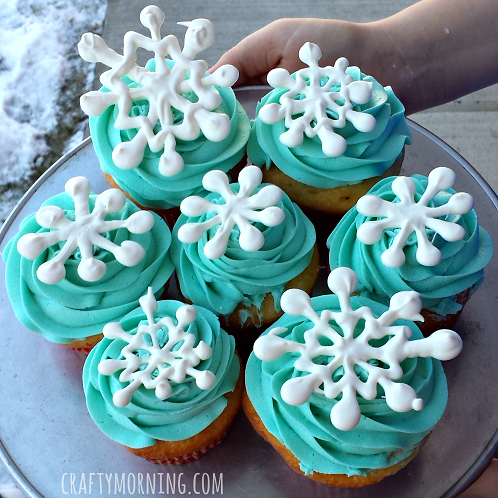 With their sky blue icing and pretty snowflake embellishments, they’re perfect for a party or just an adventurous day in the kitchen. 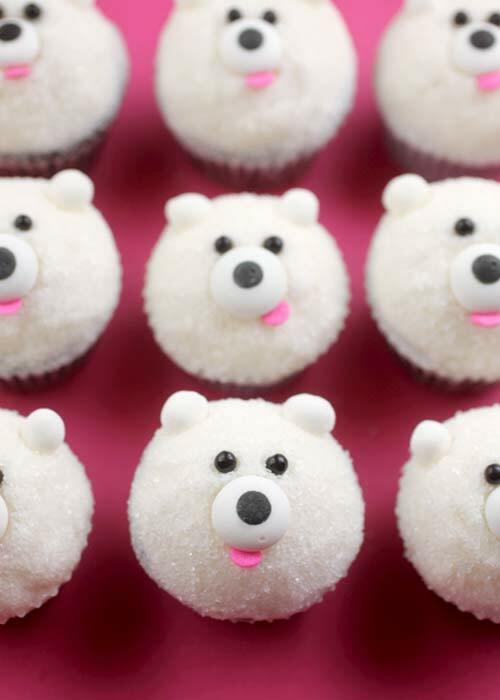 Use whatever cupcake recipe you like most and then decorate these with the baker’s directions. 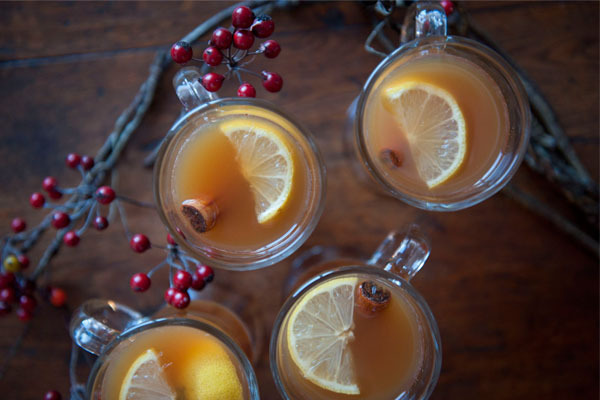 Cuddle up with friends and make these Hot Toddy’s on a cold and blustery winter night. With bourbon (or rum), cider, mulling spices, and some cinnamon sticks and lemon slices for garnish, you’ll have yourself a tasty and pretty cocktail. Pair them with a hot roast chicken and you’ll be warmed to the bone. You can make them virgin too by going with a traditional hot mulled cider recipe. Just because summer is over doesn’t mean the desserts have to be retired until it’s hot again. 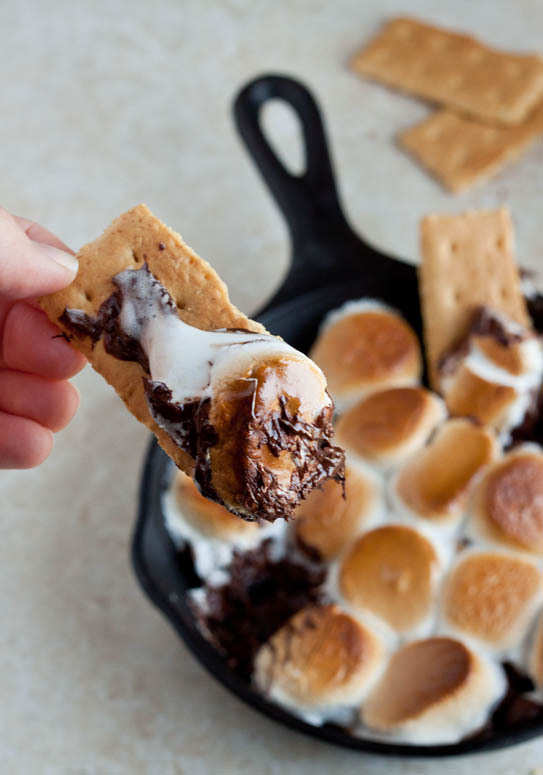 Warm up your kitchen and your stomachs by making s’mores in a cast iron skillet. The heat of the iron will make the marshmallows golden brown and then you can gather ’round and dunk Graham Crackers into it more like a dip—so you can skip the messy assembly! Don’t just stick to the dry packages of hot cocoa mix. This winter, try different recipes and variations to keep your taste buds satisfied and your guests impressed. From chocolate and orange to chocolate and peppermint to spicy hot chocolate and more, there are a ton of ideas here to keep you sipping on deliciousness until the spring thaw. 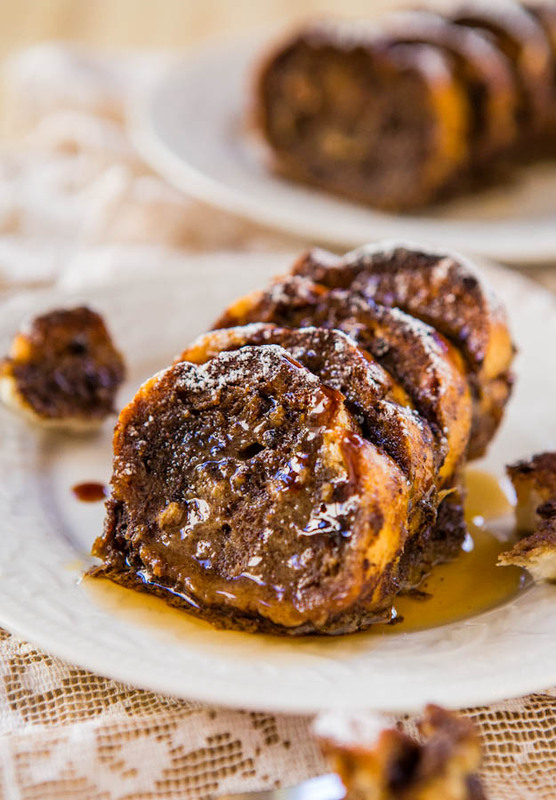 Take a flavor from the holidays and stretch it through winter with delicious french toast. You can make this recipe ahead of time and stick it in the fridge overnight, so if you’re hosting guests it’s the perfect thing to pop in the oven when you wake so something hot is on the table once everyone else rolls out of bed. Maple syrup makes a delicious topping, but try some homemade caramel sauce and whipped cream to really take it over the top. You don’t necessarily want to track the snow inside, but this cake is always welcome. With white icing and shredded coconut, you’ll have a reminder of the snowflakes outside while you’re warm and cozy inside. Make this for your next winter party or just because you feel like it! Coffee shops are full of this seasonal flavor combo all winter long, but your kitchen can be too! Use up leftover candy canes from the holidays by crushing them and sprinkling them on top of these mocha cupcakes. And if you really want to amp up the peppermint flavor, add some peppermint extract to the frosting too. 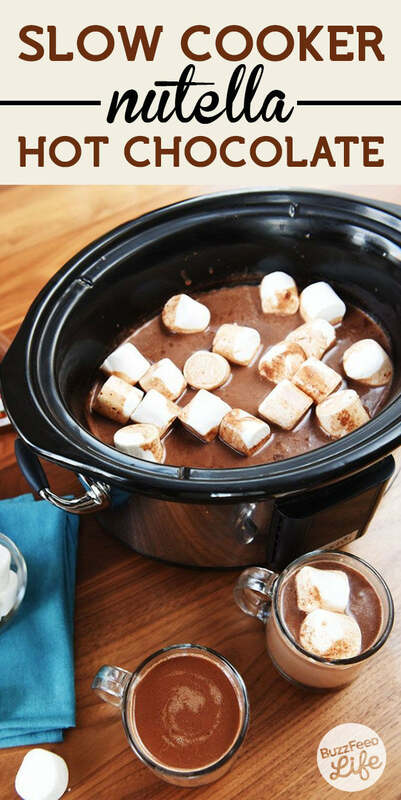 While you’re out playing in the snow making snowmen, set the slow cooker on low with Nutella, milk, and chocolate. When you come back inside all you’ll have to do is get the marshmallows or whipped cream ready and ladle out big mugs of steaming hot cocoa. Nothing tops a cold winter’s day as well as that! This snowman cupcake is just so cute. And it’s easy too! Use whatever cupcake recipe you love most, then stack marshmallows, pretzels, and chocolate kisses on top in the shape of a snowman. Your kids can bring some of these to school to share with friends, sell at a bake sale, or enjoy to get through a cold winter day. Here’s a hint: use some icing to help the marshmallows stick together! Puppychow is the ultimate crowd-pleaser. 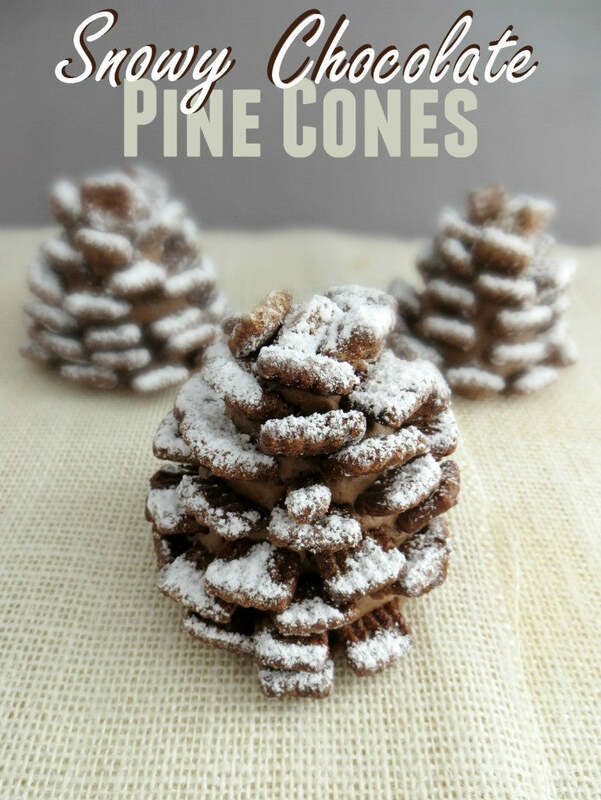 With Chex cereal, melted chocolate, cinnamon, and powdered sugar, you can give it a whole new spin as a pinecone shaped dessert. While assembly is a little more time consuming on this one, you can enlist your kids as your sous chefs and let them get the job done while you tidy up and move onto the next delicious winter treat. We’ve given you ideas for hot chocolate in its normal, drinkable form. What we haven’t ever seen though is hot chocolate in the form of pancakes! 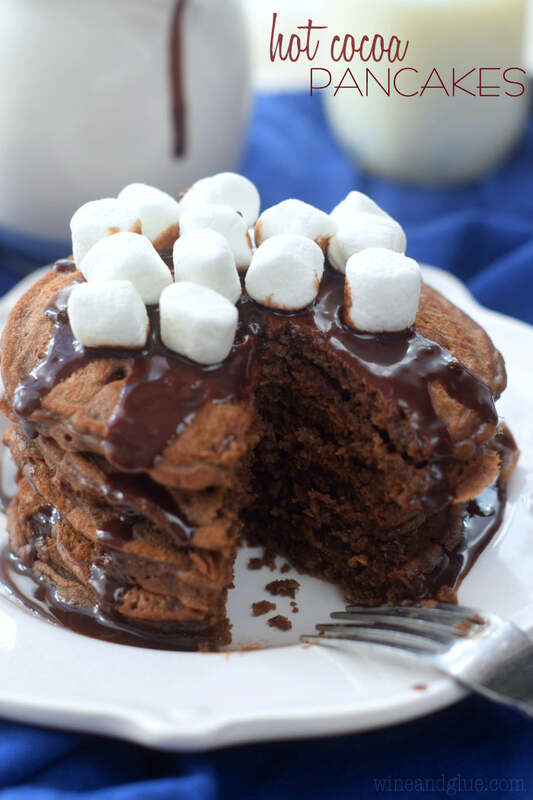 Before a big day of sledding, whip up a batch of these hot chocolate pancakes for your family. It’ll keep them warm and full throughout the morning. Or, you can have an inventive breakfast for dinner and warm up once you’re done! Ever think you could play with your food like this? Thanks to incredibly cool inventions like edible ink, you can! If you’re artistic and a great baker, then order some edible ink markers, whip up a batch of cookies, ice them with whatever color you love most, and then get to drawing. This is a great activity to keep your kids occupied and full on a winter’s day when they’re cooped up inside.